Valved Hop Storage Bag - 1/2 lb. 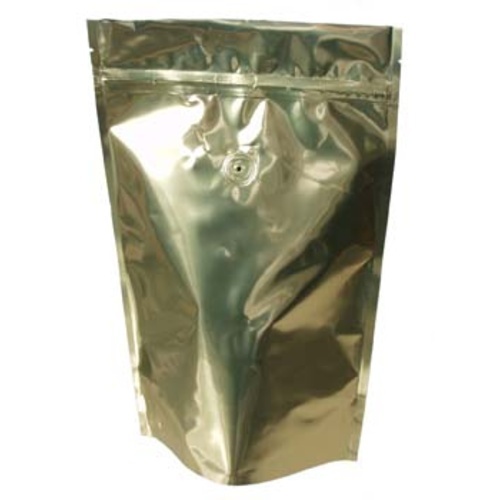 Store up to 1/2 pound of hops in this one-way valved foil bag! The valve allows air to be expelled by pressing down on the bag.